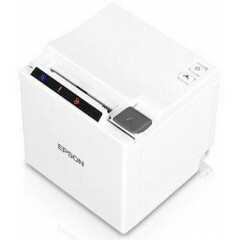 Epson TM-m30 Receipt Printer	Compact receipt printer for platform-independent controlDriverless printing from every mobile and stationary device with an HTML5 browserEasily interchangeable top or front load configurationSimple pairing with a smartphone or tablet via NFC TTP (Touch-to-Print)Quickly prints sales slips and receipts with up to 200 mm/sec. 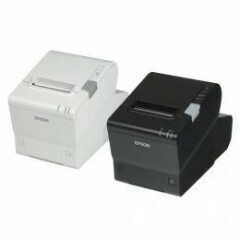 Epson TM-T70II Receipt Printer	Epson's mPOS-friendly TM-T70II POS printer, with its small size and low height (only 4.49" high), is designed to fit under a counter, in kiosks and other small spaces. 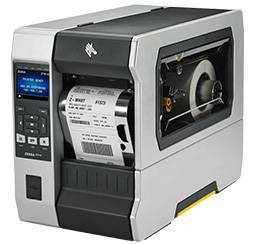 It features fast printing of up to 250mm/second, industry-leading reliability, dual interfaces and more. 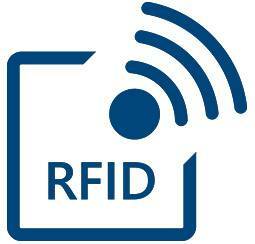 And it supports all the leading mobile operating systems including iOS, Android and Windows. 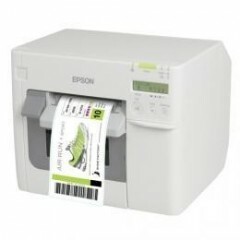 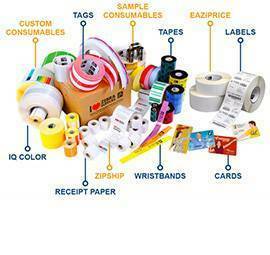 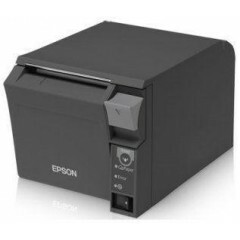 Epson TM-C3500 Label Printer	Label Printers. 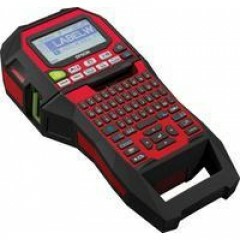 Colour Label Printers. 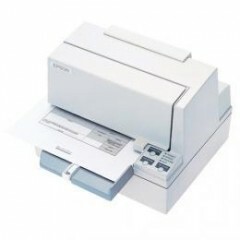 Epson ColorWorks C3500. 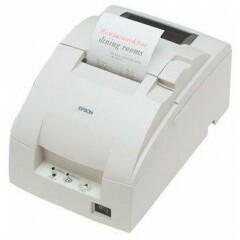 Epson TM-U950II Receipt Printer	POS Printers. 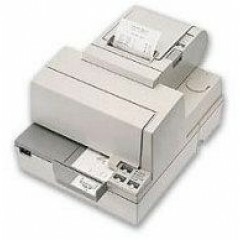 Multi-Station Printers. 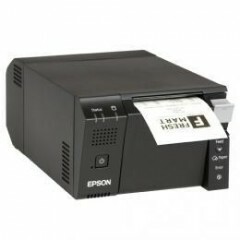 Epson TM-U950. 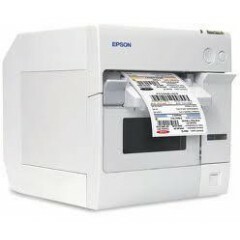 Epson DM-D210	Customer Displays. . Epson DM-D210. 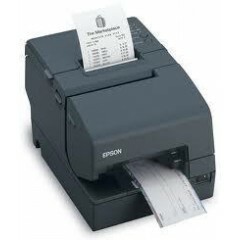 Epson TM-T88Vi Receipt Printer	POS Printers. 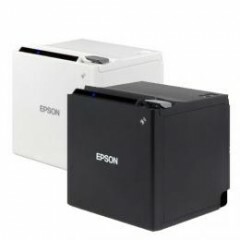 One-Station Thermal. 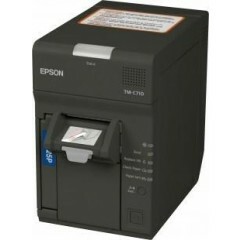 Epson TM-T88V-iHub. 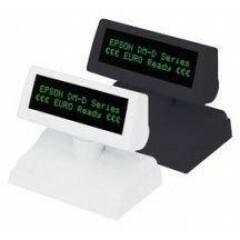 Epson DM-D110	Customer Displays. . Epson DM-D110. 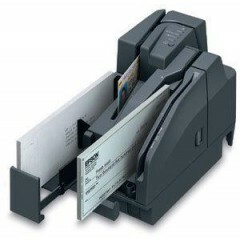 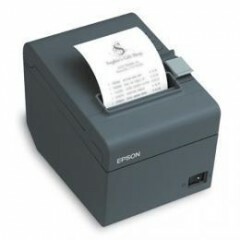 Epson TM-M Receipt Printer	The Epson M10 is a compact, sleek, 2" thermal receipt printer which is ideal for small counter spaces. 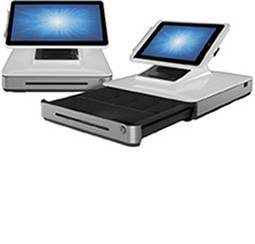 The breakthrough modular case is the smallest in its class and has interchangeable top or front loading. 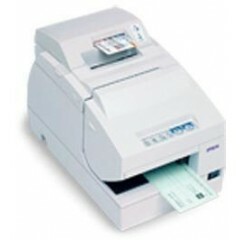 The easy setup and operation allows you to print from virtually any tablet/mobile device or desktop PC. 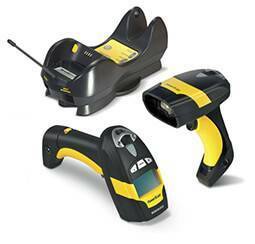 The M10 comes with a built-in USB interface and a second interface of choice. 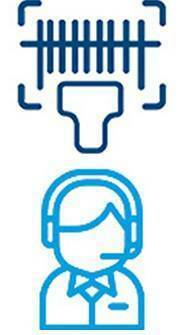 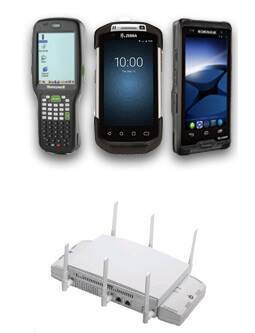 Choose from Ethernet, Wireless or Bluetooth. 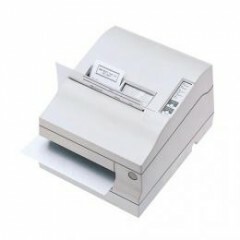 This model is available in black and cool white. 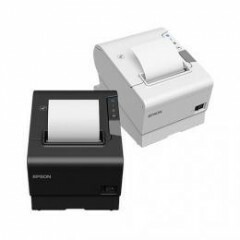 Epson TransScan Receipt Printer	The H6000III with TransScan digital check imaging allows retailers to take advantage of all the benefits of electronic check conversion at the point-of-sale. 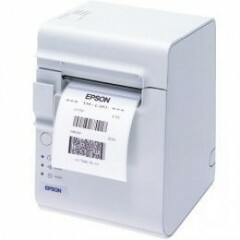 Epson TM-L90-i Label Printer	Epson’s OmniLink TM-L90-i combines our cost-effective TM-L90 receipt and label printer with a retail-hardened PC and built-in web server to enable mobile POS deployments, cloud-based services and the power to drive web-based POS and information display applications. 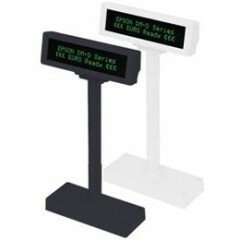 It provides the application power and flexibility to run a broad range of POS configurations. 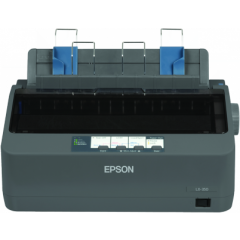 Logiscenter is a reference partner of Epson United Kingdom. 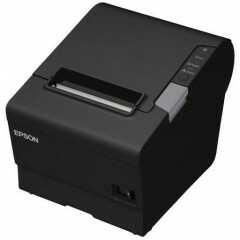 This partnership with Epson allows us to offer you the best prices, stocks, delivery, and technical assistance. 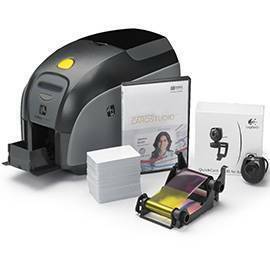 A leading manufacturer in the printer, professional imaging, projector, scanner, systems devices, and factory automation categories. 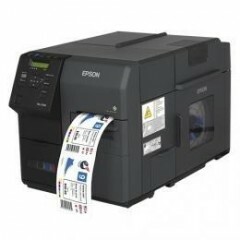 Epson offers profesional printing solutions through a large choice of labels, tickets and portable printers adapted for industry and commerces.